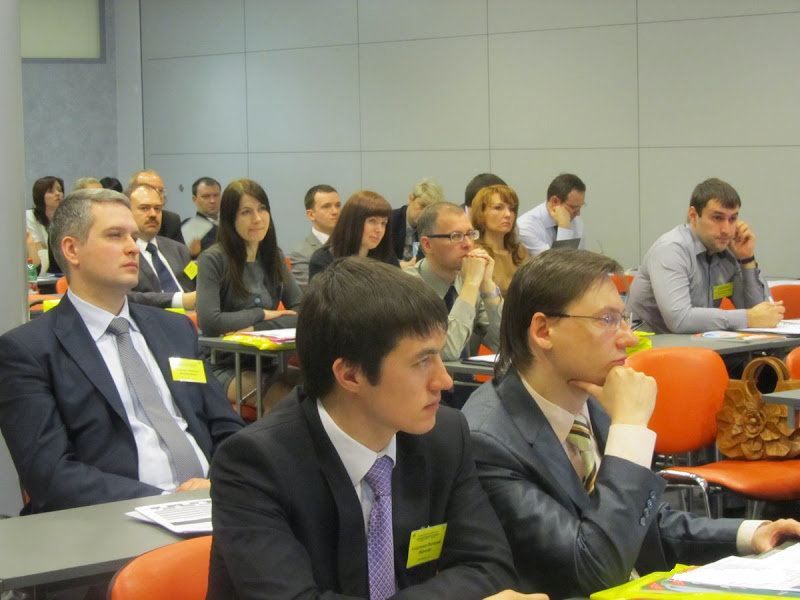 Simmakers took part in the Fourth Oil and Gas conference “Ecosecurity – 2013”, which was held on April 23, 2013 in Moscow. The report “Computer simulation for solving environmental problems in oil and gas industry” was represented to the public. 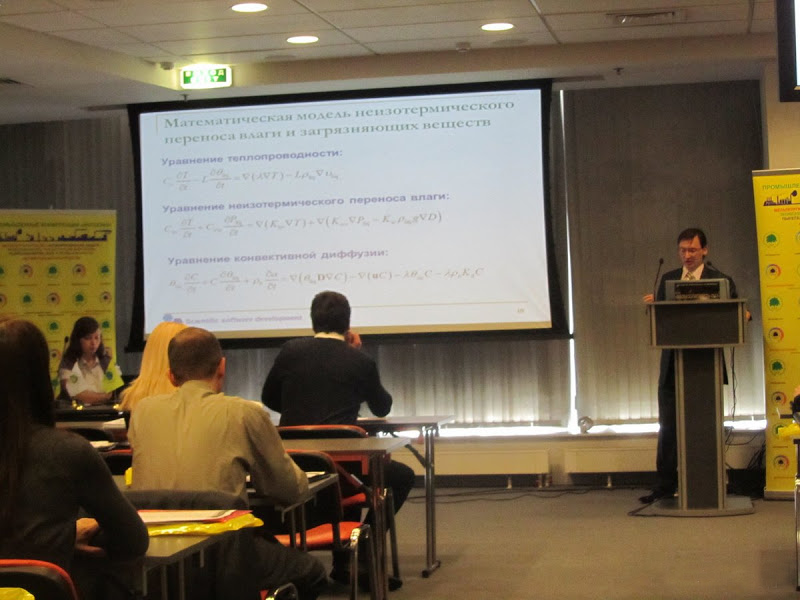 Representatives of Russian and CIS companies and scientific organizations took part in the conference. Among them were Concern “Belneftekhim”, VNIPIneft, Gazprom VNIIGAZ LLC, Gazprom gaznadzor, Gazprom Dobycha Shelf, Gazpromdevelopment, Tatoilgas, etc.